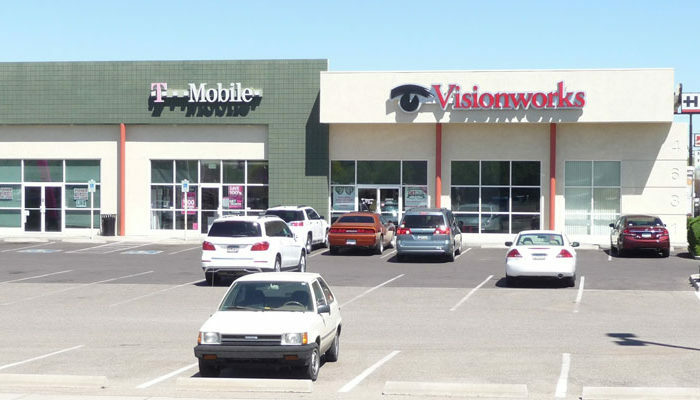 This is a very attractive well constructed multi-tenant retail pad building that has C-3 zoning. 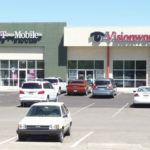 Building is currently occupied by Visionworks and T-Mobile. 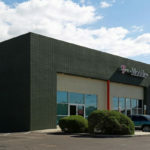 The building has great visibility from Oracle road. 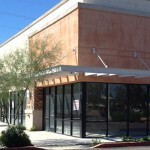 The 2,100 square foot vacancy would be a great space for restaurants, fast food, dental, & other service retail uses. 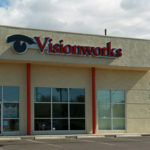 Excellent building & Monument signage available. 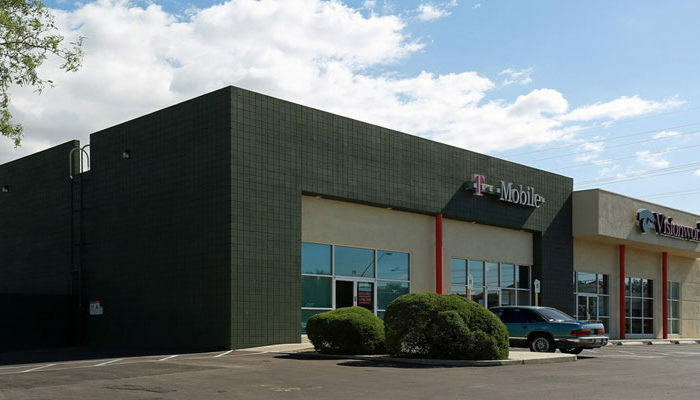 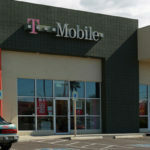 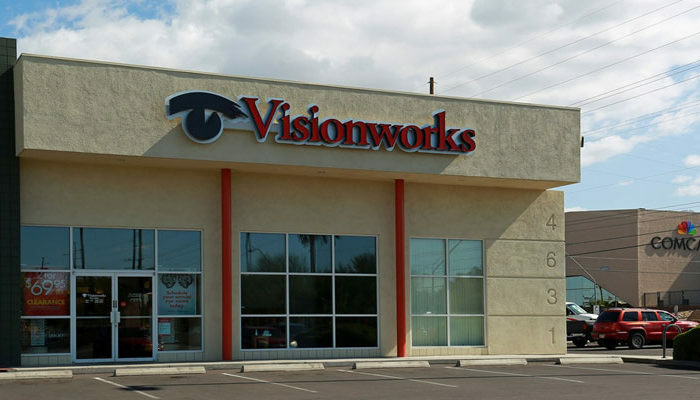 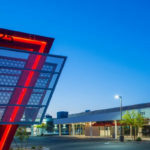 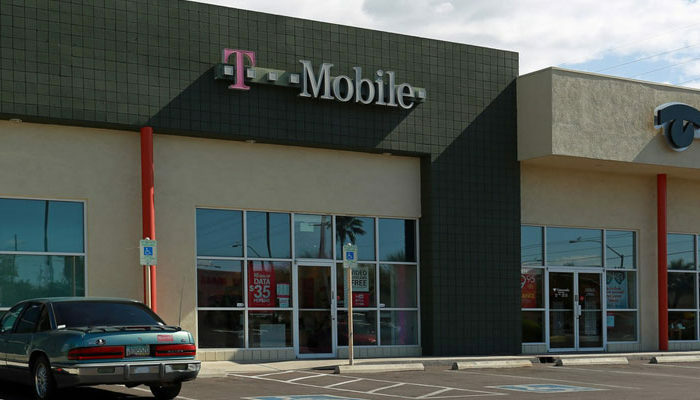 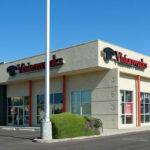 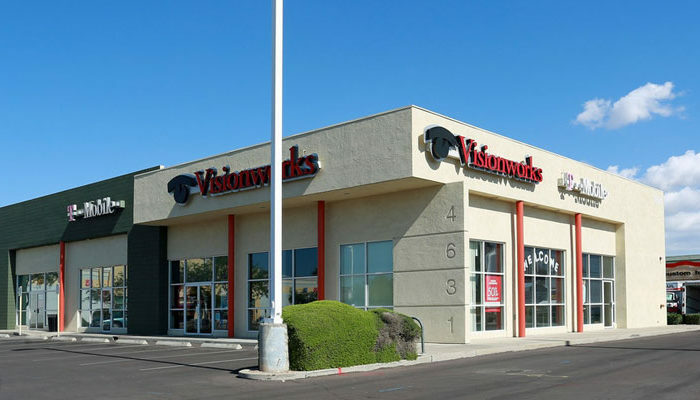 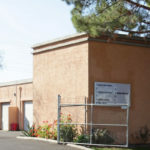 The building is located in the heart of a prime commercial corridor and is immediately in front of Babies R US and located across the street from the Tucson Mall, Dillard’ s, Sears, Macy’ s, REI, Bevmo, UHaul, In N Out Burger, Toys R Us, Tucson Auto Mall, Comcast and other major businesses.